A great alternative to natural stone flooring products, our collection of stone effect tiles and paving offer the same authentic look but with the added benefit of practically no maintenance requirement. Perfect if you’re looking to add a natural stone feel to any interior or exterior space and not have to worry about spending hours trying to keep it looking good. 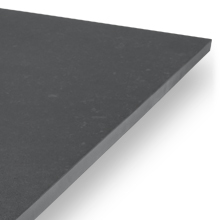 Guaranteed to meet the aesthetic demands you require, our collection of stone effect products are also incredibly robust and resistant to all types of scratches and abrasions. Perfect for allowing you to enjoy your living space the way it should be enjoyed – stress-free! 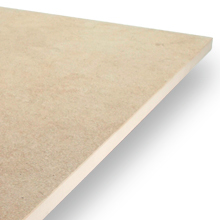 Each one of our stone effect porcelain tiles and slabs is created with the highest quality of porcelain available. They are also rectified to ensure that each tile and slab are the same sizes as well as all angles measure at exactly 90-degrees. 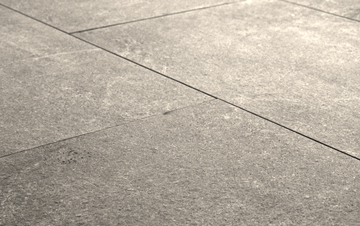 Unlike natural stone products, our stone effect tiles and paving do not require regular sealing in order to be protected. 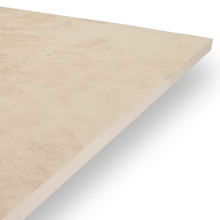 They all contain low levels of porosity, resulting in high resistance to stains and water damage, another reason why our porcelain products are the perfect choice for any living space. 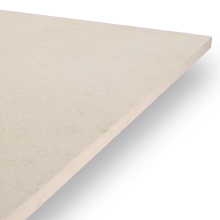 Every one of our porcelain products is assigned a ‘Grip Factor’ rating between 1 (very low slip resistance) and 5 (very high slip resistance). 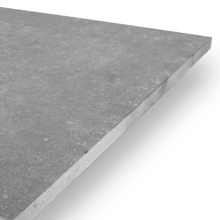 Each of our stone look tiles and slabs that are given a rating of 2 and below is only suitable for interior use. Any product given a rating of 3 and above can be used in within both interior and exterior living spaces that are exposed to different elements such as moisture or uneven ground. Shade variation relates to the consistency in colour, shade and tone between each individual tile and slab. Our stone effect range contains low levels of shade variation, so a finished floor using these tiles will contain very subtle differences between each tile and slab. Perfect if you’re looking to create a simple design within your living space. 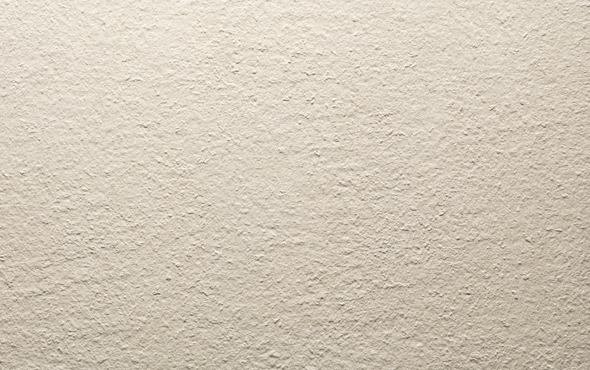 The finishes available within our stone effect range differs depending on the thickness you choose. 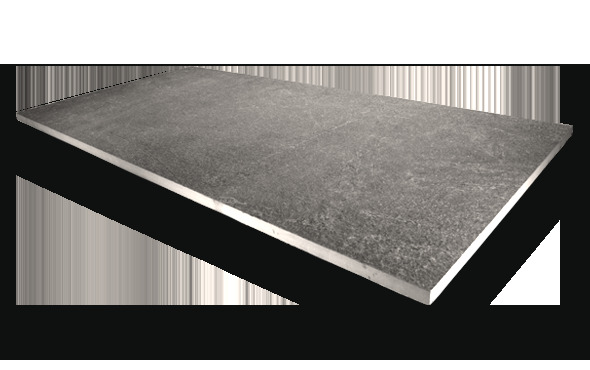 Our thinner interior tiles (10/11mm) are manufactured with a smooth finish, providing maximum comfort and touch for indoor use. Our thicker 20mm paving slabs are finished with a textured grip surface, offering adequate levels of grip to be used within various exterior settings with an authentic natural stone appearance. With the ability to dry-install our 20mm stone effect porcelain paving using our innovative pedestal paving system, installing your slabs couldn’t be easier. 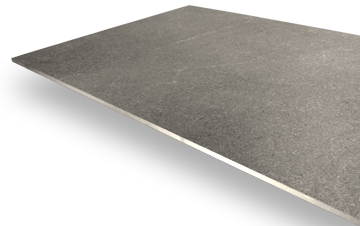 Eliminating the need for adhesive, you are able to lower each slab onto our revolutionary pedestal supports, a simple task able to be completed by any DIY enthusiast - If you require any assistance, however, our team of professional installers are on hand to provide help when needed.